You can learn how to make your very own organic beauty products with the help of a new book. 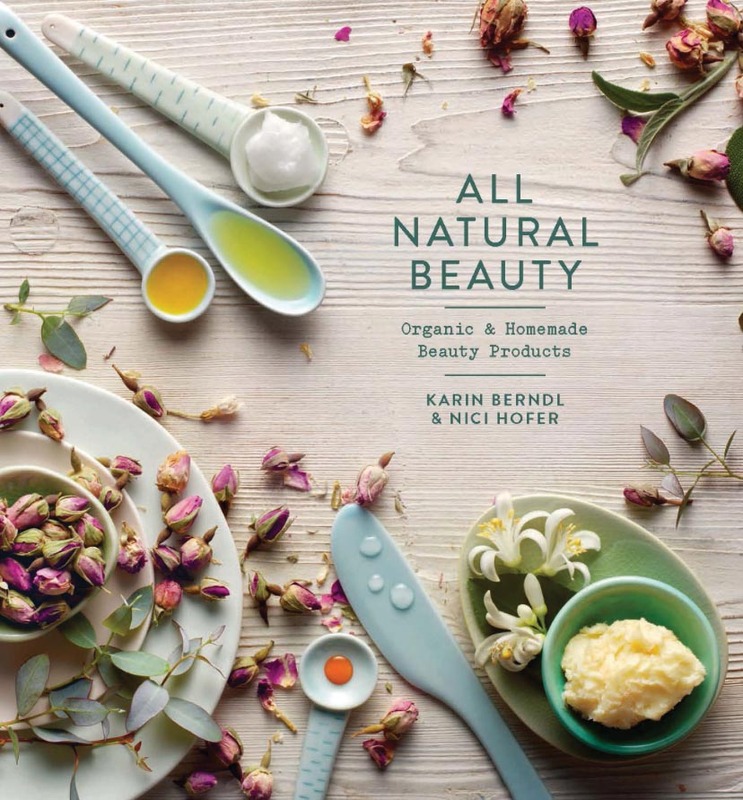 Karin Berndl and Nici Hofer have penned All Natural Beauty, published by Hardie Grant, which explores the world of herbs, fruits, seeds and natural oils to bring a collection of homemade recipes that will nourish the skin, and even taste good too. Nici and Karin recommend the very best of ingredients and how to store them. 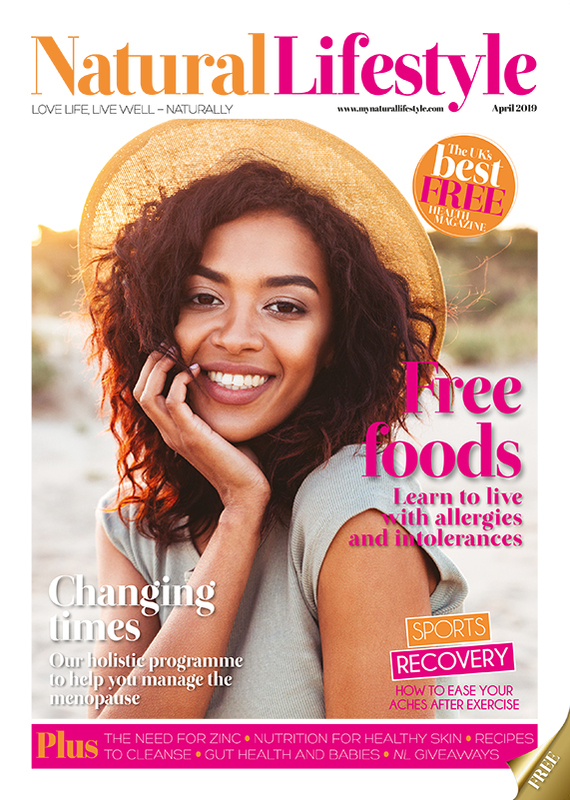 Ensuring all treatments are free from nasty parabens and synthetic colours, you can also make them at a fraction of the cost of store-bought products. We love the indulgent Chocolate Mousse Body Cream and the Shiny Mane Rosemary Hair Rinse.